A must for collectors. This dynamic clear crystal piece captures the beauty and elegance of the Stallion, a symbol of success. It showcases Swarovski’s exquisite craftsmanship with no less than 309 sparkling facets. 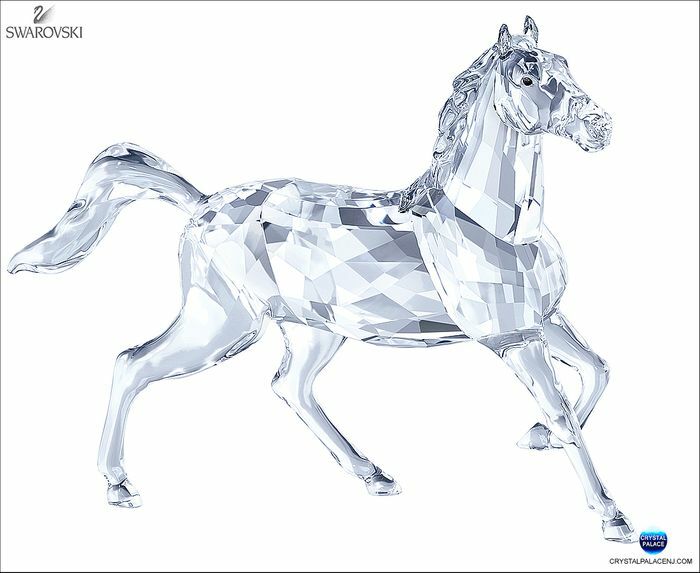 Displayed together with Swarovski’s Horse, the two animals seem to interact or gallop side by side. Jersey, All Brands are Trademarks of their Respective Holders. Retail price is Manufacturer's Suggested Retail Price and may not reflect actual selling prices. 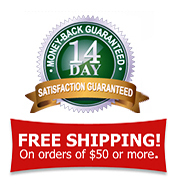 We reserve the right to change prices as they do change often by the companies. We reserve the right to correct at all times any typographical error. Some images are enlarged to show details.